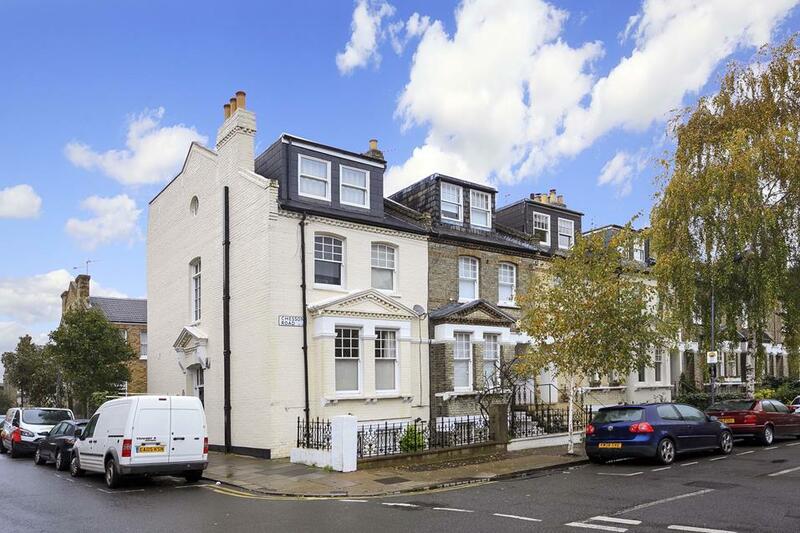 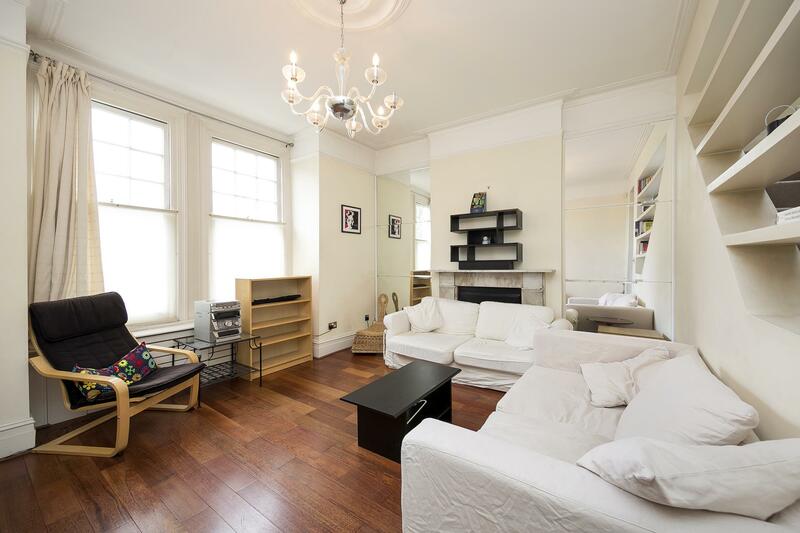 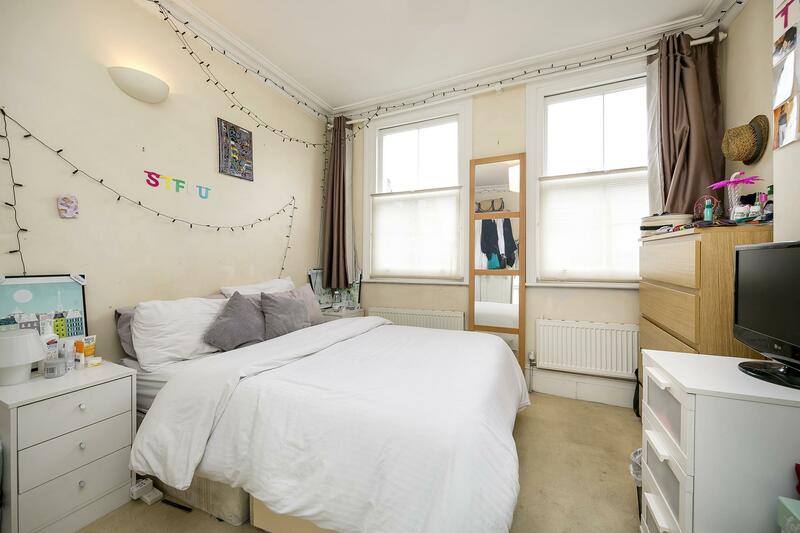 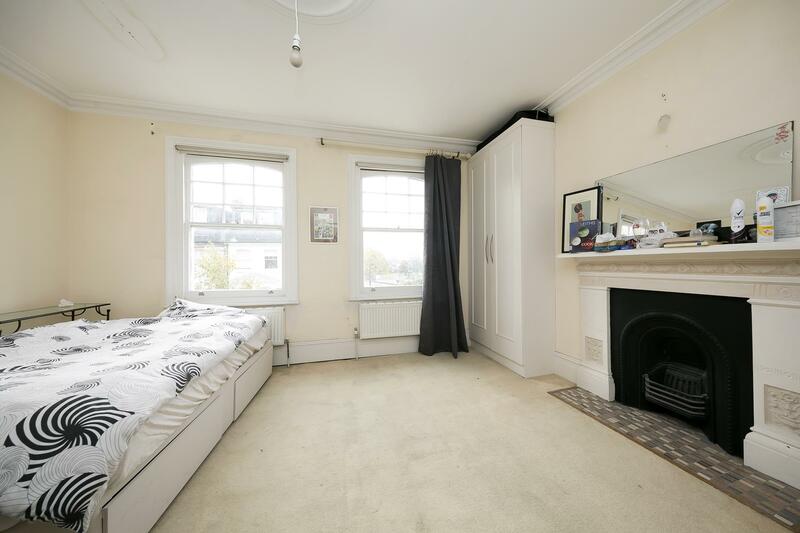 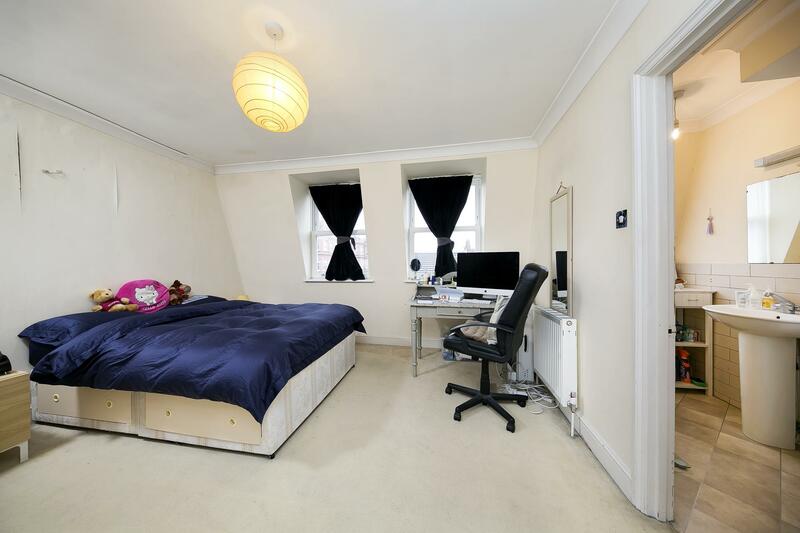 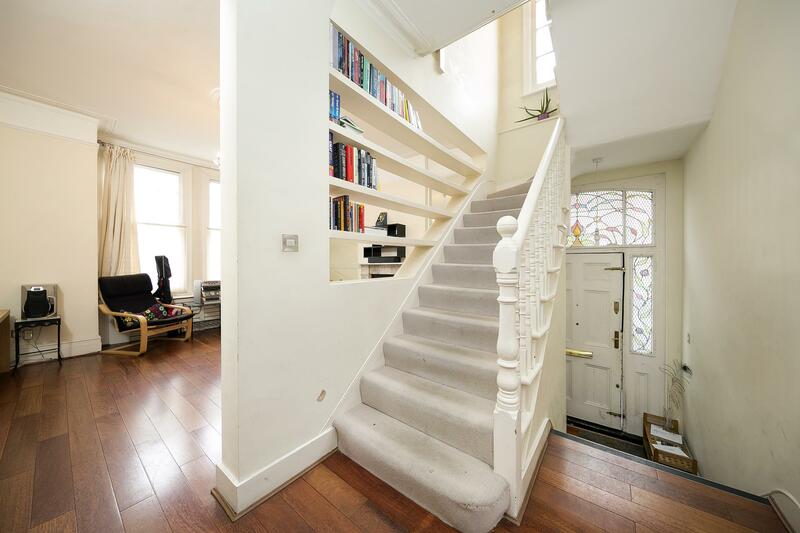 Broadway & West are proud to present this wonderfully spacious end of terrace freehold maisonette arranged on three floors. 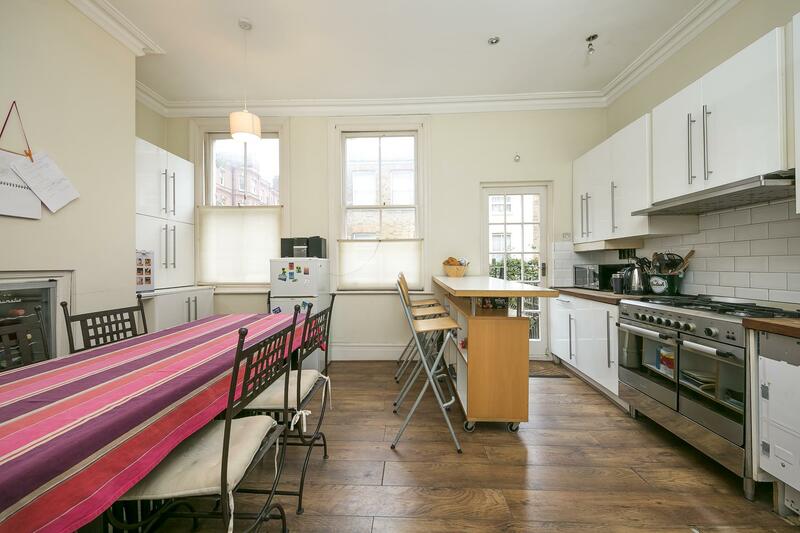 The larger than usual property boasts a very bright reception room with a marble fireplace, on the same floor, the family kitchen is of ample dimensions to sit 6 six people comfortably. 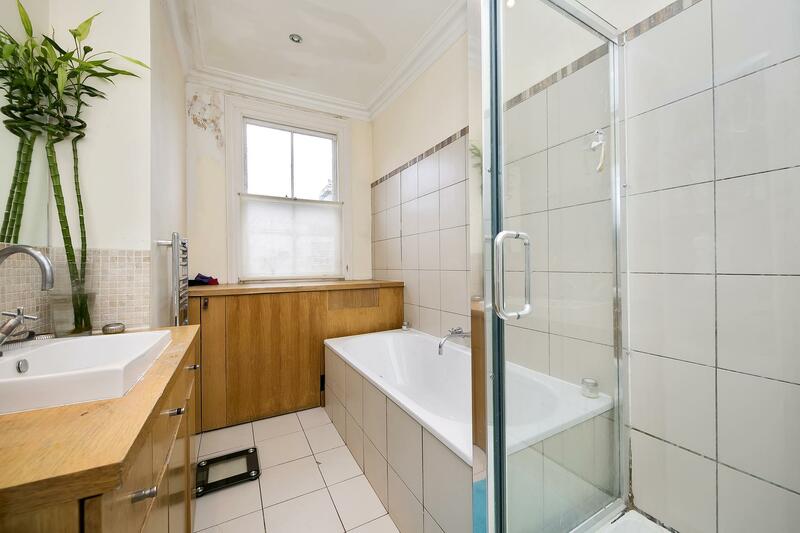 On the upper floors the 5 bedrooms benefit from a family bathroom and an en-suite shower room. 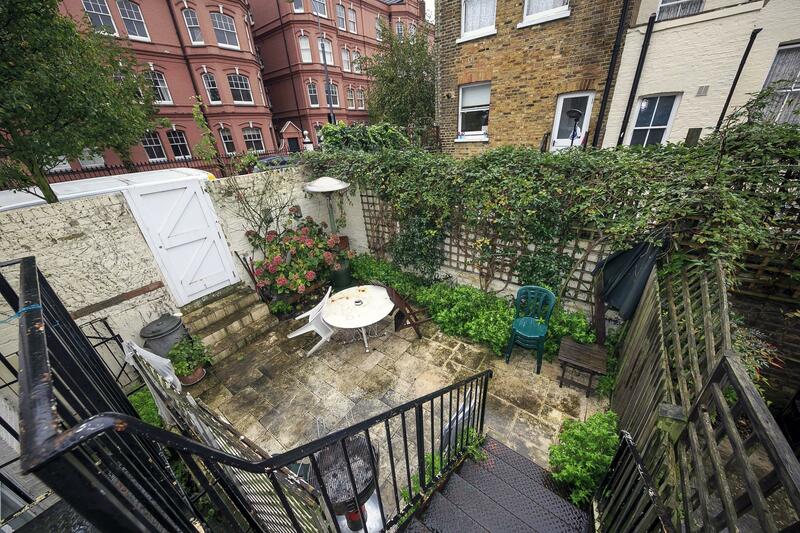 A mature patio garden is accessible from the street and the kitchen. 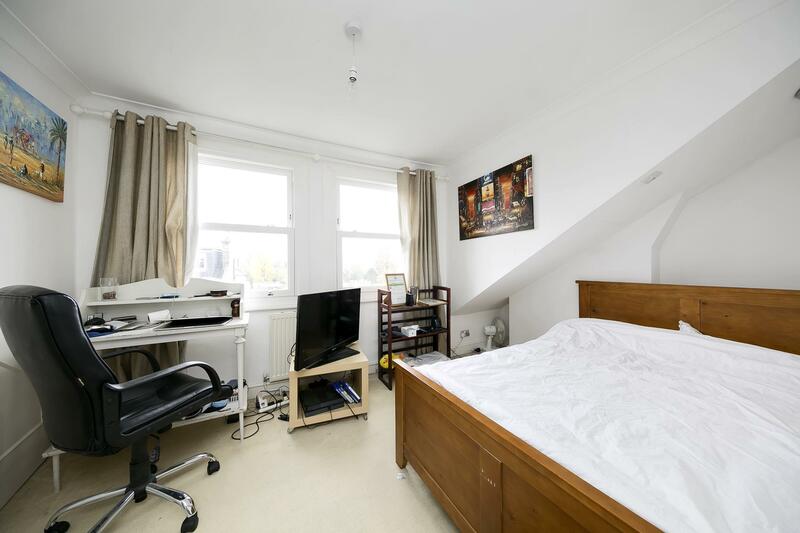 Chesson Road is located close to Norman Park, Virgin Active Fitness Centre and both Barons Court and West Brompton stations are equidistant.